Gemini Daybed Couches come in pairs. 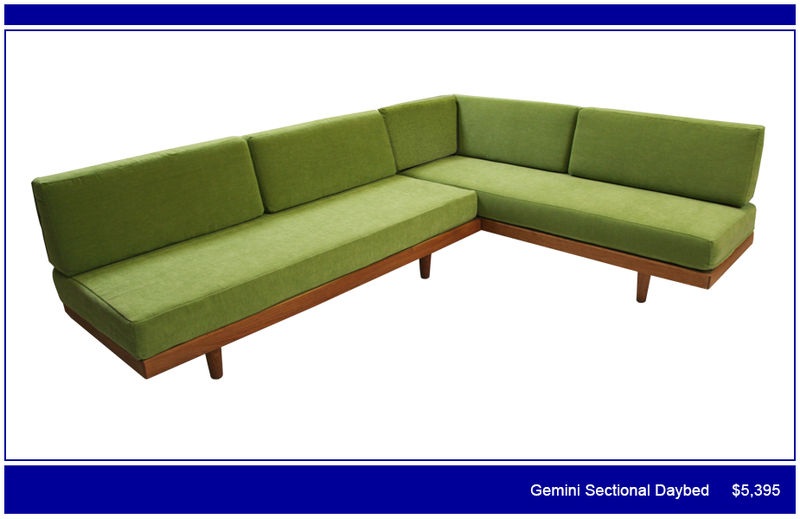 True Cambridge Mid-Century Modern, they create an "L" sectional area in your living room, spare bedroom or office. Each Gemini is half a Queen bed to sleep one guest, or slide two Gemini together to form a standard Queen bed (60"x80"). 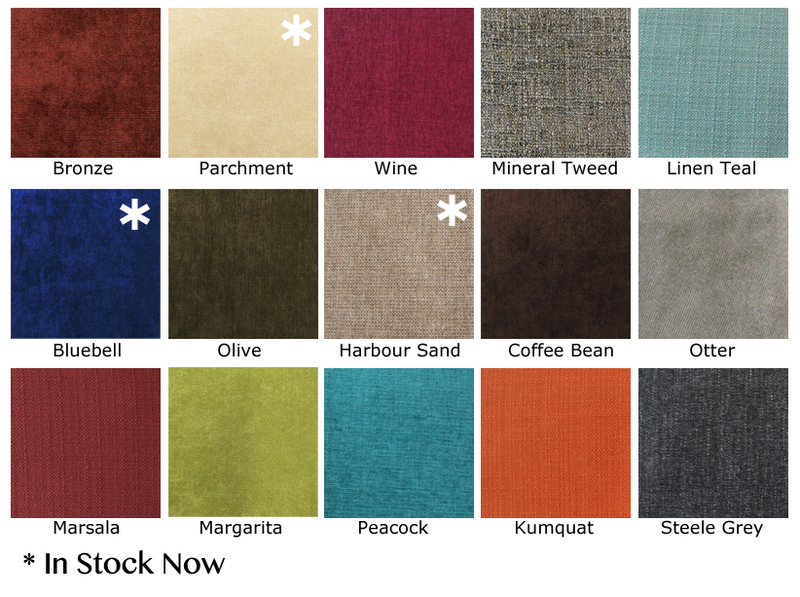 Solid cherry frames come with our Lifetime Warranty and cushions with a 20 year warranty. "The bed has been to Europe and back and in six apartments, up and down many flights of stairs. I'm back after ten years to buy a headboard."